the cottage gals: Mark Your Calendars! Just in case you didn't receive our email invite or read our facebook page we thought we'd let you know here...the cottage is turning 6! This Friday, September 30 through October 3rd, the cottage will be celebrating its 6th Anniversary!  The cottage gals have jammed their rooms full, marked awesome finds on SALE and we are introducing a new dealer as well. PLEASE join us from 10 to 5 each day and help us celebrate the coming fall season and another year!